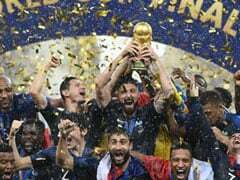 France coach Didier Deschamps warned there is more to come from his side after they comfortably beat Uruguay 2-0 on Friday to become the first side to reach the World Cup semi-finals. 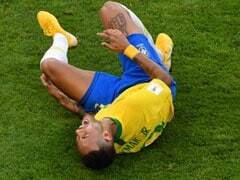 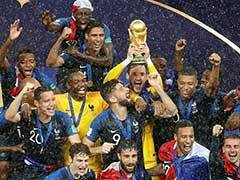 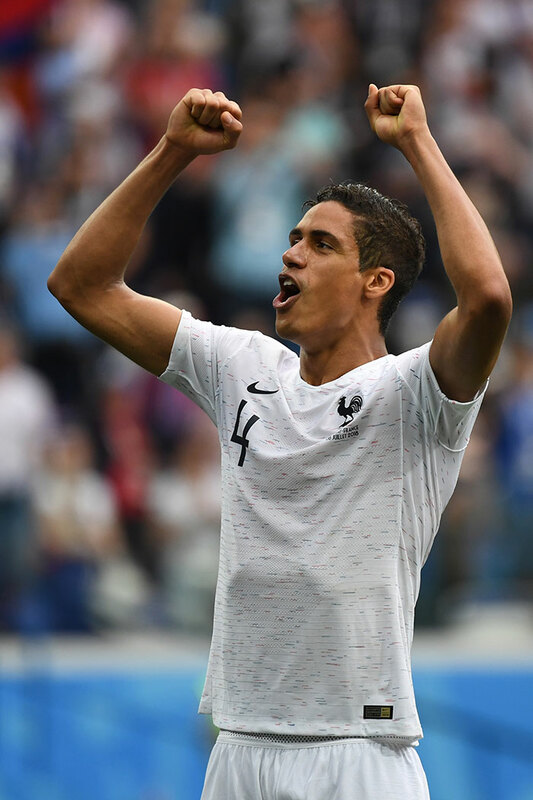 A fine header from Raphael Varane and an Antoine Griezmann shot that was fumbled by Uruguay goalkeeper Fernando Muslera gave France victory over a South American side that sorely missed injured striker Edinson Cavani. 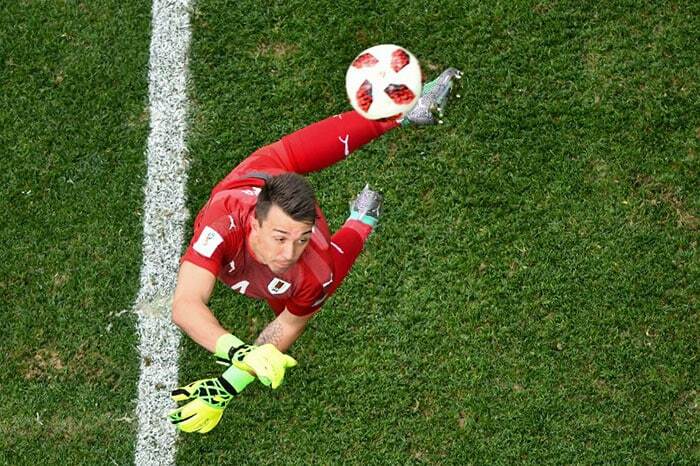 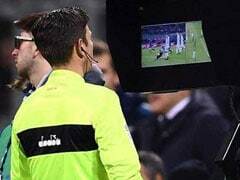 Fernando Muslera error for Antoine Griezmann goal in the 61st minute gave France a 2-0 lead. 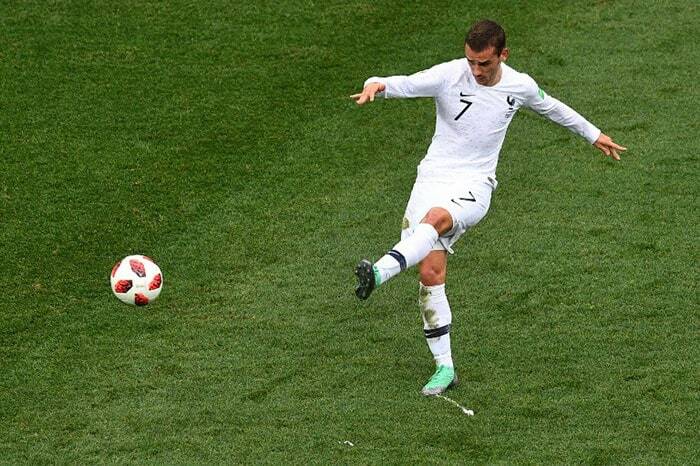 Griezmann had scored the second goal following a terrible goalkeeper error. 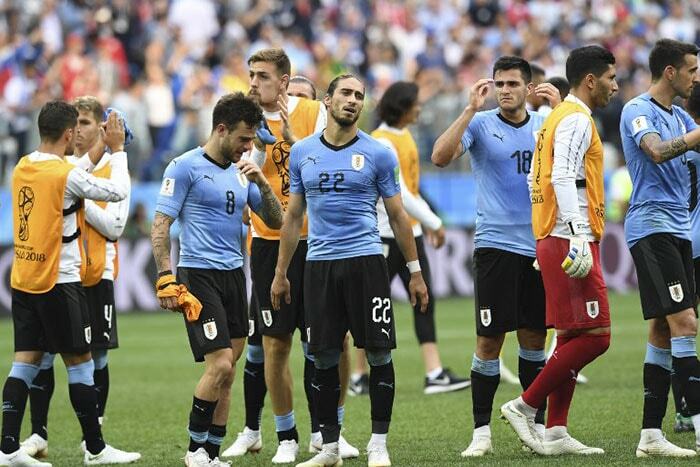 Uruguay players looked devoid of attacking options which ultimately cost them the match. 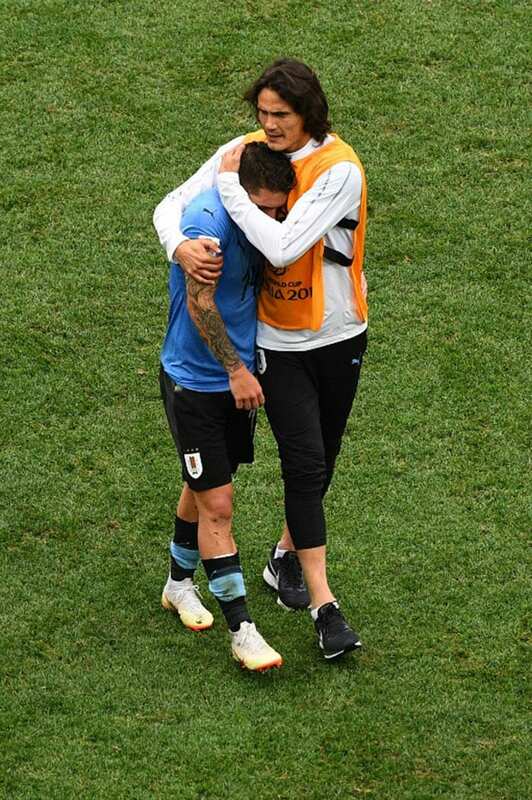 Edinson Cavani's absence was surely felt in Uruguay's team. 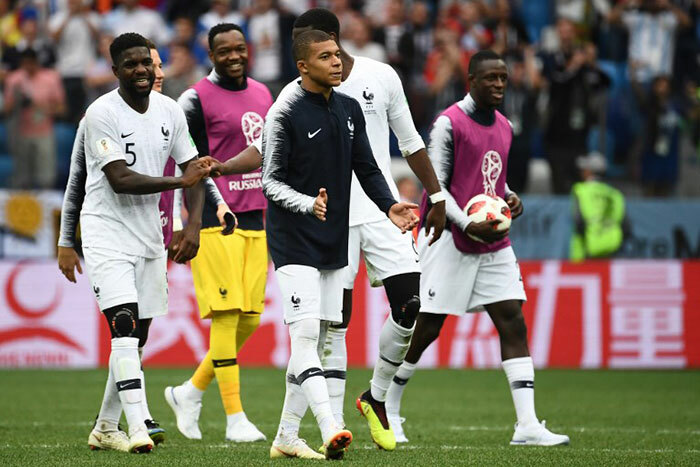 France will meet the winners of Brazil and Belgium quarter-final clash.